Fact 1: I’m actually pretty uninteresting, so this might be a difficult list. Fact 2: I have a fear of clowns, but I considered going to clown college as a kid. Fact 3: I enjoy doing some things the old-fashioned way because I have an intense fascination with history and the past—take my series, for example—and have a growing collection of records. Music is an event to be enjoyed! Much like cookies. Fact 4: One day you WILL find me writing in my little cottage in Ireland with my dog, Shadow, and my cat, Sir Arthur Doyle. Fact 5: I’m also bad at math, which is why there are only four items on this list. . . . Though I guess this makes it five, so yay! Submissions are always a difficult part of publishing. Recently, Native Ink Press, publisher of non-fiction and children’s books, updated their submission guidelines. These guidelines are designed to provide the publisher with a little bit extra about authors and to differentiate the process between children’s books and non-fiction submissions. To review the submission guidelines for Native Ink Press, visit www.nativeinkpress.com/submissions. 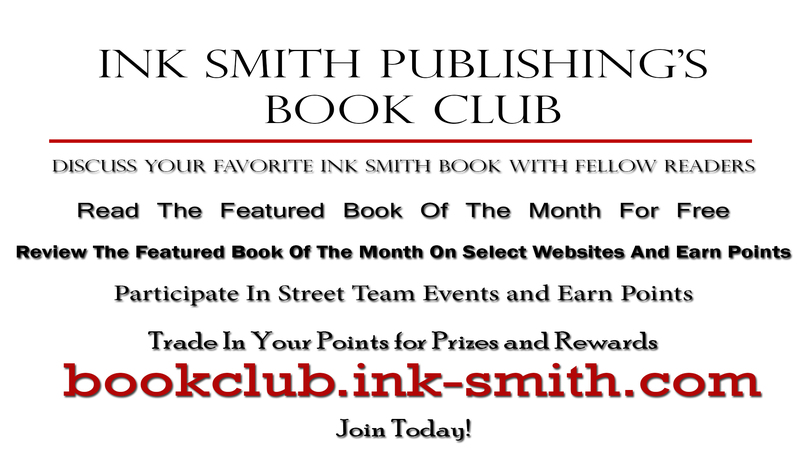 If you are interested in fiction submissions, visit Ink Smith Publishing! Her Chinese horoscope sign is the Dragon. She loves animals and can’t imagine living in a home without at least one cat. She could read at a 12th grade level by the time she finished 5th grade. She rides a motorcycle and drives a stick shift Jeep. She knows how to use most power tools and helped build their shop. Writing under the pen name V.J.O. Gardner, Valerie is an award winning hybrid author of full length fractured fairy tale fantasy novels. She is a hybrid author. Always fascinated by both medieval times and sci-fi she was an avid reader and enjoyed a wide variety of literature and authors. She began writing in the late 1980’s after graduating from Dixie State University in St. George, Utah, where she studied Fantasy Lit and Writing. Valerie is a member of the League of Utah Writers and the United Authors Association. V.J.O. : I started writing in notebooks before switching to a computer. If I’m not doing anything else I’m thinking about my current story. For the most part I let the characters drive the story. Ink Smith: How did you come up with the idea of Dracona’s Rebirth? How long did it take you to write? V.J.O. : It all began with a verse that popped into my head one day: In the silence there were voices. In the darkness there was light. In the stillness there was life. In the cold there was warmth. Yet he was lonely. It took 10 years for me to complete it since I had a full time job and young children. Ink Smith: Who are your favorite authors/book? Why? V.J.O. : One of my favorite authors is Anne McCaffrey. I love how she created a world where people and dragons lived together. My memories of these books inspired me while writing ‘Dracona’s Rebirth’ and my other books. *Make sure you wish V.J.O. Gardner a Happy Birthday on Twitter @VjoGardner this week, too!